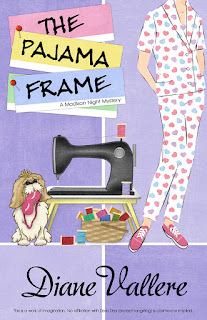 Killer Characters: I've inherited a pajama factory? I've inherited a pajama factory? Madison Night here. I'm an interior decorator who specializes in mid-century, and I'm something of a Doris Day expert. I share a birthday with the actress, and study the backdrop of her movies to refine my eye for fifties and sixties-era specific decorating details. That might sound a little odd, but trust me, it works. I try to stay positive, like Doris Day did through the challenges that came her way, but lately it's been harder to slap on a smile. One of my friends, an eighty-six year old woman who I met at the local lap pool, recently passed away. Her death wasn't a surprise, but that sort of thing is never easy. I thought I knew Alice fairly well, but it turns out she had a whole other life that I never knew about. Her husband was a pajama magnate and all this time, Alice has been in possession of his abandoned pajama factory in the Deep Ellum part of town. She never once mentioned the factory, or the scandal that led her husband to shutting down production and closing the doors of the factory. But now she's gone, and I can never ask her about it. What's that? You want to know how I found out about the factory in the first place? She left it to me. Me. Alice Sweet left Sweet Dreams to me, Madison Night. And I feel like there was something she wanted me to do with the factory, some rumors she wanted to put to rest, but I don't know where to start. 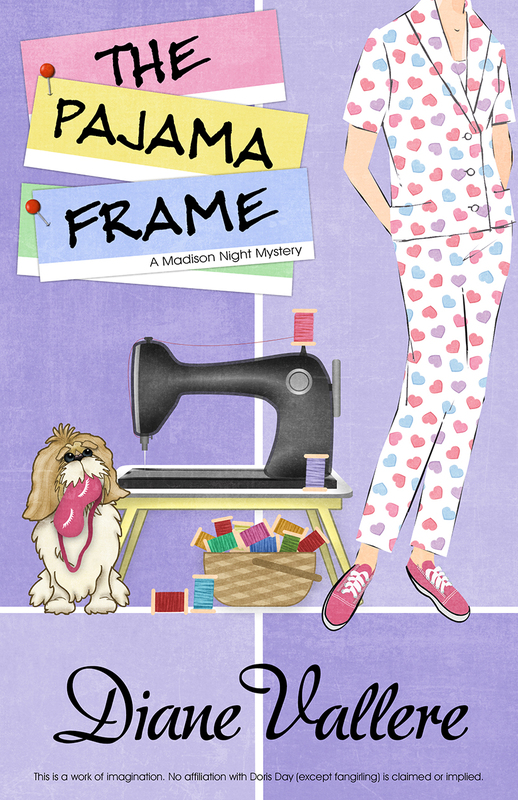 Find out what happens when Madison inherits Sweet Dreams Pajama Factory in THE PAJAMA FRAME! I loved reading this story about Madison! !